Boyd pitched well but had to settle for a no-decision. 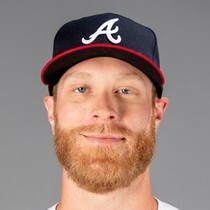 The veteran southpaw has taken a huge step forward in 2019, posting a 1-1 record, 2.96 ERA, 1.11 WHIP, and 36 strikeouts in 24 1/3 innings of work. He's developing into quite the fantasy weapon. Boyd's 2019 breakout continues. 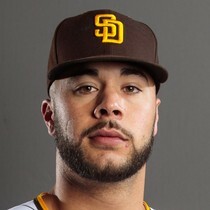 The veteran southpaw now has a 1-1 record, 2.60 ERA, 1.15 WHIP, and a whopping 29 strikeouts in 17 1/3 innings of work. He's developing into a must-start in fantasy whenever he takes the mound. Boyd is off to an excellent start this season, posting a 3.18 ERA and a jaw-dropping 23 strikeouts in 11 1/3 innings of work. He isn't likely to win many games pitching for the Tigers this season but if he keeps striking out batters at this pace, his fantasy owners won't mind. Boyd wound up taking the loss as the Detroit offense was shut out by Toronto. 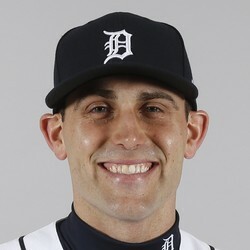 The veteran turned in a solid 2018 campaign for the Tigers and should be a decent, mid-tier fantasy starter again in 2019. 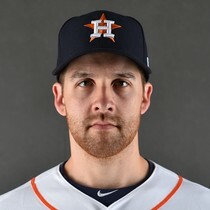 Matt Boyd surrendered six runs on eight hits and a pair of walks over 3 2/3 innings on Wednesday against the Twins. 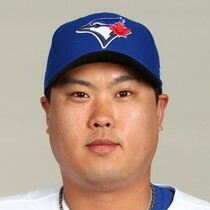 He struck out three batters and also gave up three home runs in the loss. Boyd looked as if he had turned a corner in the beginning of September, but the wheels have fallen off in his last two starts. He'll finish with a 4.39 ERA and 1.16 WHIP on the season. The fly ball pitcher will be a streaming option at best to start next year.